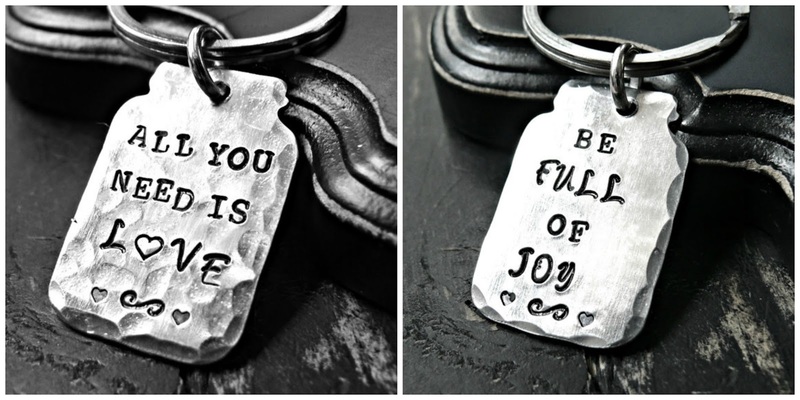 Its been a while since I did a give away from my shop, so today's featured giveaways are two handmade hand stamped aluminum mason jar key chains. There will be TWO separate winner, one for each. Take a look at my shop for more handmade hand stamped goodies, over 500+ items to choose from. I didn't have anything funny happen to me but I did have fun going to the beach for a couple days with my best friend. 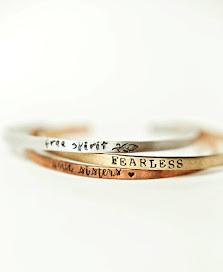 We shared a lot of laughs together :) You make beautiful Jewelry by the way- I love it! The most fun I had this summer was a road trip to the beach! The funniest thing I did this summer was watch my dog and cat play. The funniest thing I did this summer was take an inner tube down the river while everyone else had a canoe. I came in last place but I made it.